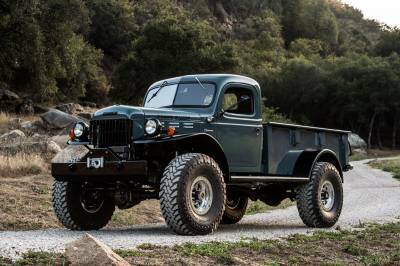 Arguably the world's toughest & most beautiful truck ever created. 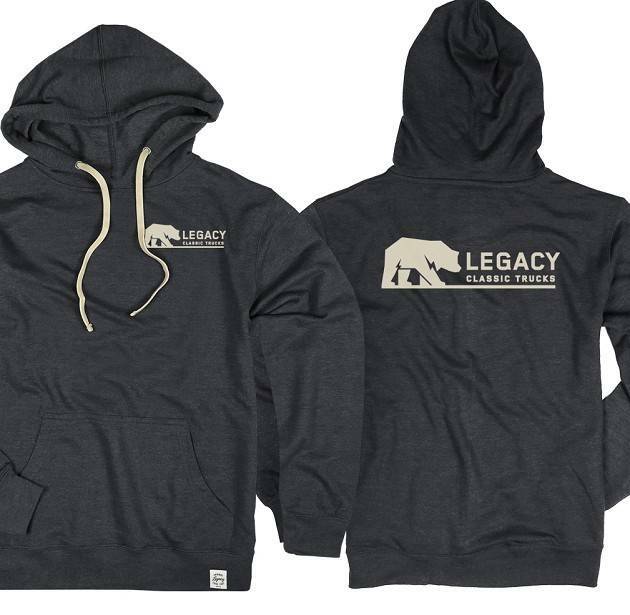 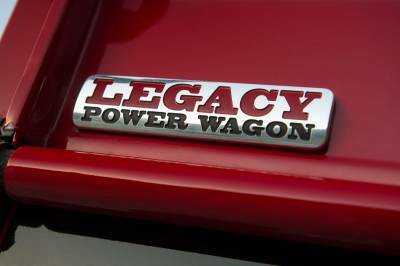 Welcome to the Legacy Power Wagon Conversion. 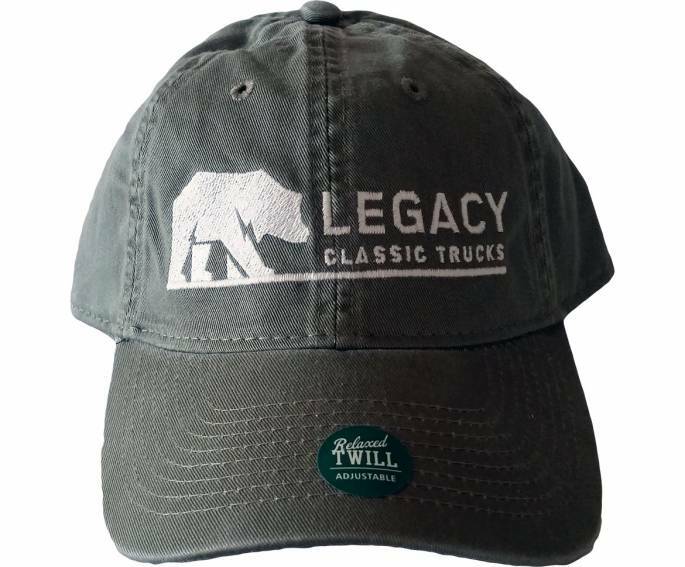 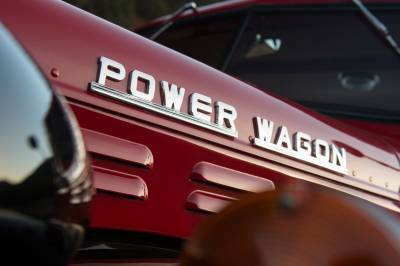 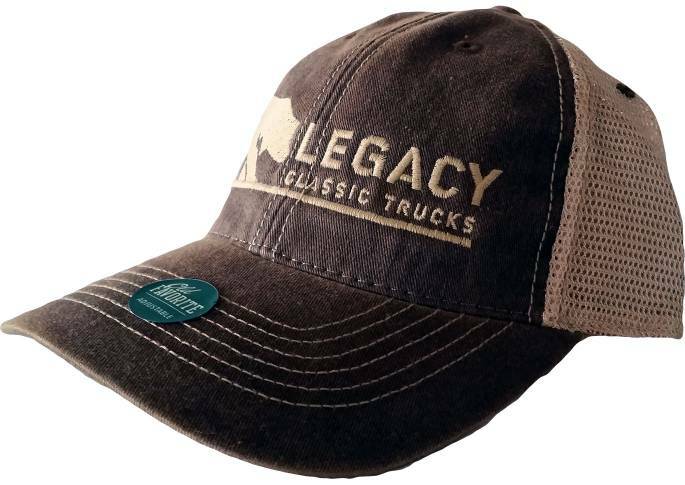 With each Legacy Power Wagon Conversion requiring well over 1,000 hours, the Legacy Power Wagon Conversion has become one of the most coveted and sought-after trucks of today. 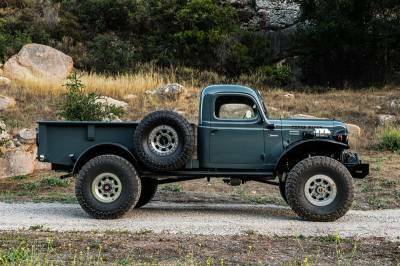 Frame Is Boxed For Strength From Front To Mid-Section Of The Truck. 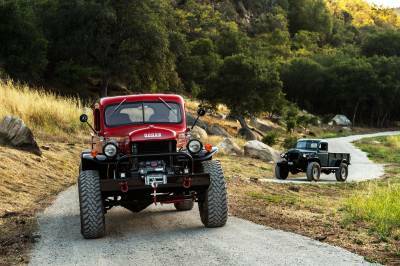 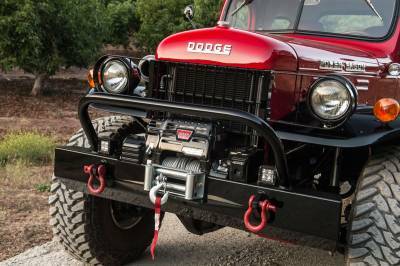 We're boutique auto shop that handcrafts each truck, provides a complete restoration of a Dodge Power Wagon. 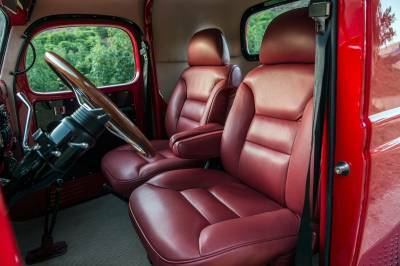 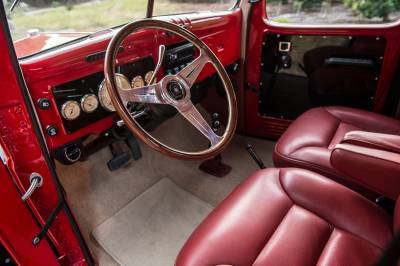 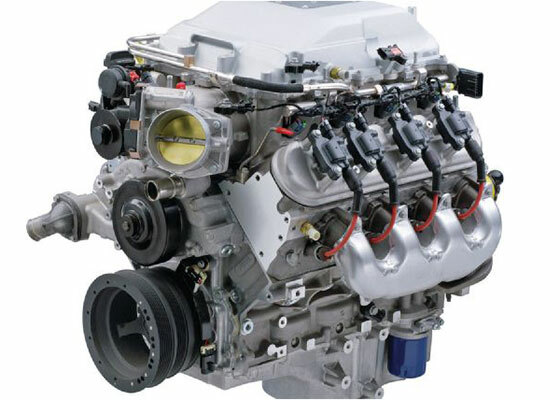 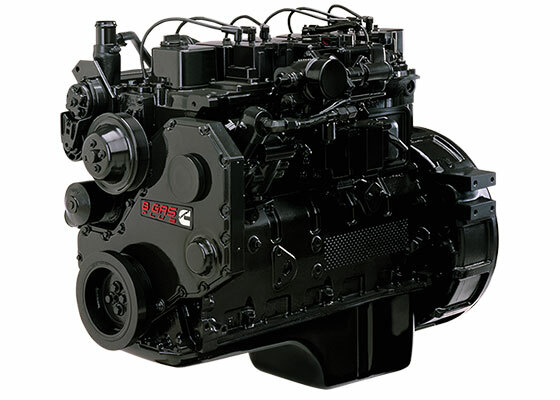 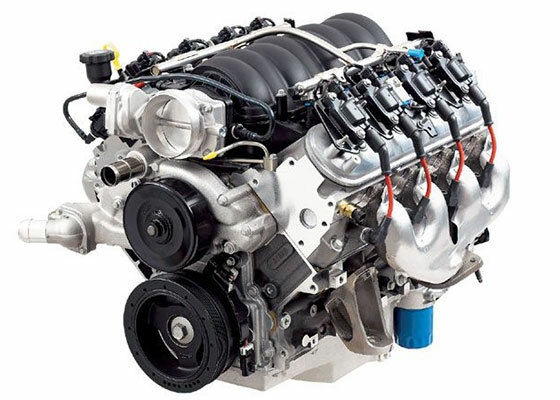 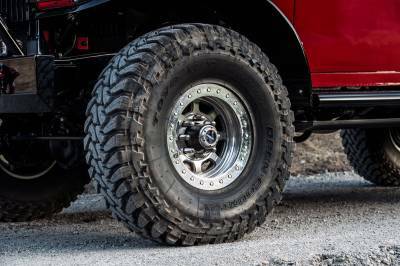 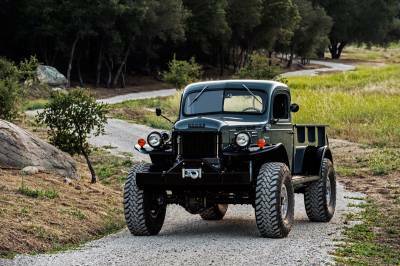 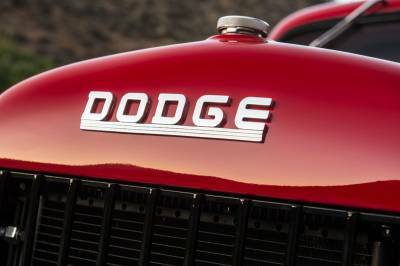 After every nut and bolt is restored and the original aesthetics of the Dodge Power Wagon are reinstated, the truck is outfitted with the finest customizations and modernizations of today.